Importance of Biometric Fingerprinting Technology: Does Your Organization Really Need It? This Will Help You Decide! The automated identification or verification of individuals based on their unique physiological or behavioural characteristics such as fingerprints, gait, iris etc. is referred to as biometric authentication. The concept of fingerprint biometrics has been in existence for thousands of years. Potters from East Asia used to place their fingerprints on clay as it cured. Fingerprints were also used in the 19th century by criminologists for identification of habitual criminals. However, biometrics first appeared in the 1970s as an automated technology. Commercial applications started using biometrics for controlling physical access to buildings. With the advancements in technology, this trend continues to grow. The increasing need to reduce instances of fraud as well as to provide secured access to physical and logical assets have made fingerprint biometrics a very popular and widely used technology. Biometrics is a very strong authentication mechanism as it based on something that you are as opposed to something you know or something you have. Passwords and tokens are highly vulnerable to being lost or stolen. A weak or compromised password is the primary reason for the rising cases of security and data breaches. Passwords are the weakest link in an organization’s security system and even strong passwords cannot resist sophisticated hacker attacks. Further, the costs of maintaining password and token based systems are very high and inefficient. Resetting lost or forgotten passwords takes up IT support time and reduces employee productivity. Fingerprint recognition looks for the unique patterns of ridges and valleys that are present in an individual’s fingerprint. These patterns are unique to every individual and thus help to identify individuals from an entire population. Fingerprints are inherent to individuals and can neither be lost nor stolen which makes it highly accurate and reliable. Moreover, the availability of low-cost fingerprint readers coupled with easy integration capabilities has led to the wide spread deployment of fingerprint biometrics in a variety of organizations. Verification and identification are the two ways in which an individual’s identity can be determined using biometric technology. Verification confirms that a person is indeed who they claim to be and performs a one-to-one comparison of the individual’s fingerprint sample with a stored reference template. Identification, on the other hand, performs a one-to-many comparison to confirm an individual’s identity. The identification process compares the individual’s fingerprint sample against all the reference templates stored on file. 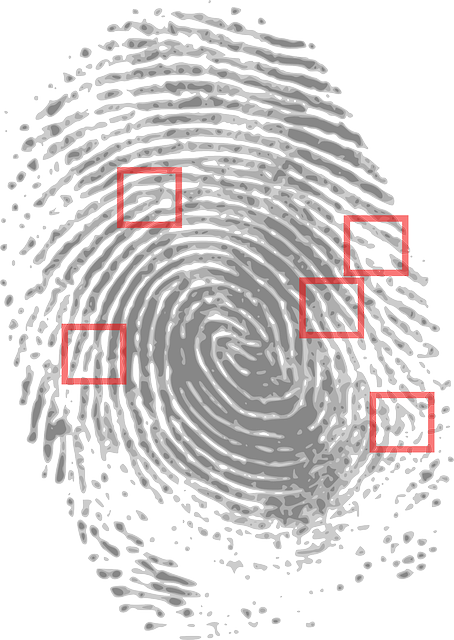 An individual is positively identified if the individual’s fingerprint image matches any of the stored templates. Why should organizations choose biometric fingerprinting technology? An organization can enjoy limitless benefits by correctly deploying biometric technology. Today’s economy is an evolving one and technological advancements have changed the way in which organizations function and conduct businesses. Modern organizations need to be adaptive, flexible and agile to survive in the competitive business environment. Fingerprint technology can benefit organizations in a variety of sectors such as health care, government, retail enterprises, technology organizations, manufacturing industry, libraries, universities etc. Employee identification and workforce management becomes faster, accurate and more efficient with fingerprint technology. Unlike magnetic strip cards or passwords, individuals always carry their fingerprints with them and they cannot be lost or forgotten. Tracking attendance of employees in manufacturing organizations prevents employee time theft and reduces fraudulent behavior. A biometric system enables automated calculation of employee hours thus reducing paper wastage and time spent in manual reconciliation of attendance data. Fingerprint biometrics can provide both physical access to company buildings and logical access to internal resources such as enterprise computers and systems. Governments and organizations all around the world are choosing biometric technology to combat identity fraud and security breaches, secure confidential data, reduce costs and to improve overall user experience. Biometrics is one of the rapidly growing fields in the information technology sector with fingerprint recognition expected to remain the most dominant form of biometric technology. The global biometrics market is growing at an exponential rate and is forecasted to reach $23.54 billion by 2020. 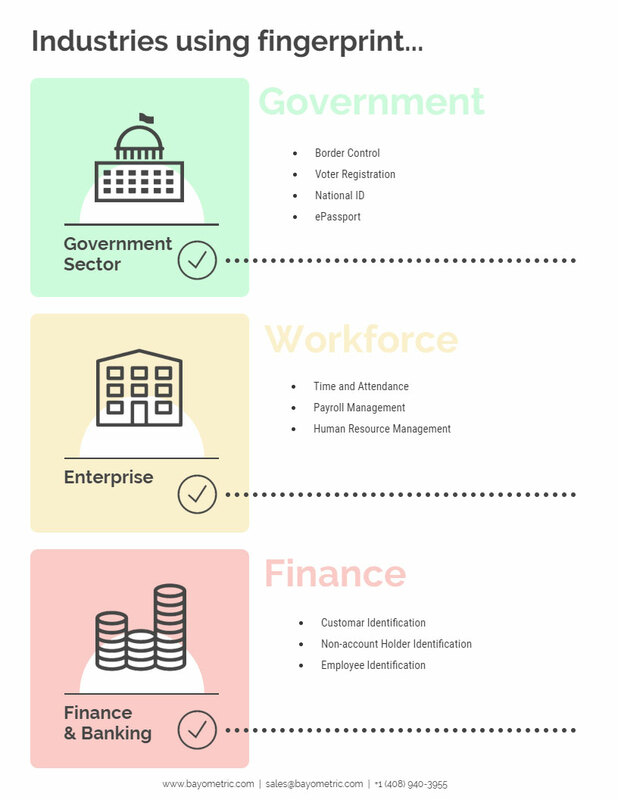 How is fingerprint biometrics utilized in different sectors? Manual identification checks are eliminated at border control and airport security points by implementing fingerprint biometrics. A biometric identification system enables smooth crossing for common travellers and boosts commerce and tourism. It stops people from traveling with fake identity documents and protects the country against intruders. A biometric based identity document replaces the need of a physical ID and serves as an undeniable proof of citizen’s identity. By providing fingerprint based identity documents, government is able to create a safe environment as well as ensure proper access of services and welfare to citizens. Fingerprint biometrics is used to create a national database of verified voter records that enables reliable storage and quick searches for voter records. Electronic passports are a combination of paper passports and fingerprint biometrics stored on an embedded chip. Implementation of ePassports by various governments has resulted in increased convenience for travellers and smooth flow at airport security. Workforce management: Organizations can eliminate employee time theft and reduce payroll inflation by incorporating fingerprint biometrics in their time and attendance systems. Automated recording of employee’s check-in and check-out times is possible with a fingerprint attendance system. The employee needs to be actually present to clock-in at work and thus a fingerprint system eliminates the possibility of buddy punching. Fingerprint time and attendance systems increases employee productivity and encourage accountability by creating a concrete audit trail of employee transactions. Time spent in manual reconciliation of attendance records is saved and resources can be spent on other productive tasks. It eliminates the expenses associated with producing plastic ID cards and replacement or resetting of forgotten passwords and lost cards. Banking sector: Banks gain a substantial benefit by implementing fingerprint biometrics. Banks and other financial institutions need to protect customer financial data and provide safe and easy transaction for customers. Customers can easily access services at bank branches with a fingerprint swipe and it also links each transaction to the customer. Only authorized employees can gain access to sensitive information using their fingerprint and it also creates a concrete audit trail of each transactions. 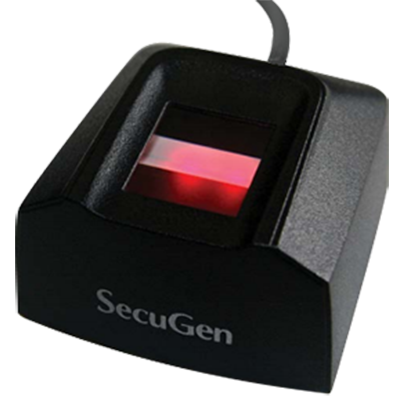 A fingerprint biometric system eliminates insider fraud and encourages accountability and government compliance. Fingerprint authentication provides an irrefutable proof of employee and customer transactions and helps to save the millions of dollars that are lost each year in financial frauds. What are the business drivers of fingerprint biometrics? Fingerprints are almost impossible to steal, forget, lose or compromise and thus fingerprint technology provides a greater degree of security and convenience as compared to other traditional authentication mechanisms. They can also be used in combination with other authentication mechanisms to provide enhanced security for a critical resource. Fingerprint systems are automated and are able to provide concrete audit trails of individual check-in and check-out times. Any transaction performed by an individual is accurately and securely linked to the correct individual and there is absolutely no possibility of fraud. Thus fingerprint biometrics provides a higher confidence in the identity verification process and helps to create user accountability. Convenience is another major driver of biometrics. With traditional authentication methods such as passwords, tokens and physical ID cards users need to either memorize them or carry it along with them. Fingerprint is a user characteristic that is part of their being and thus individuals can never forget or lose them. 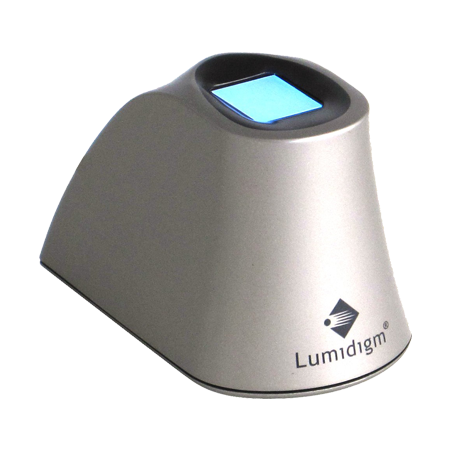 Individuals also need not worry about misplacing them and thus fingerprints are an extremely convenient form of user authentication. 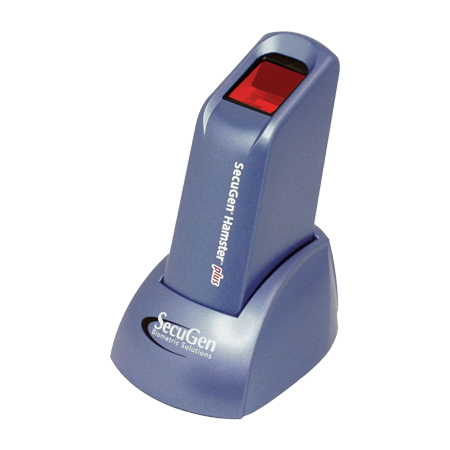 Enterprise wide areas that require physical or logical access solutions can be secured with fingerprint biometrics. Fingerprint authentication is a strong and more reliable alternative to user name and password combinations that are required for logging into user’s workstations and desktop applications. Fingerprint devices can also be utilized to control physical access to buildings, safes and restricted areas within the organization. Employees might require different access levels depending on their job profile. For example, an IT programmer who handles classified information might have lesser access to the physical premises as compared to a janitor who needs a master key to perform his work. Fingerprint devices allow flexibility and maximum security as only authorized users can access the facility. In contrast, a password or card based system will have no way of knowing if the authorized user is entering the password or presenting the card. Fingerprints being inherent to the individual ensure maximum authenticity of the user. A fingerprint access control system is extremely difficult to spoof under normal conditions. Impostors cannot fool a biometric system as fake fingers do not have the same conductivity or sweat glands like actual skin. Hence intruders will be unable to gain access to any resource that they are not authorized for by using fake fingerprints. When individuals are enrolled into the biometric system, only a digital representation of the fingerprint is stored as a template. The actual fingerprint is never stored or transmitted across the network that helps to maintain individual’s privacy. Users are initially enrolled into the system by capturing an image of their fingerprint with a fingerprint scanner. 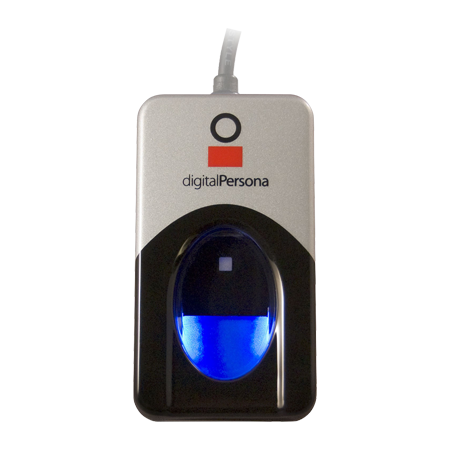 The distinguishing features of the fingerprint are then extracted with the help of a biometric algorithm and stored as a digital template. This algorithm is one-way and the stored data cannot be reverse engineered. As the actual fingerprint image is never stored at the scanning terminals or in the database, no computer expert can reconstruct the original fingerprint from the stored digital template. Thus individuals can be rest assured that their fingerprints will not be used for any purpose other than identification. In this article, we have discussed how the implementation of fingerprint technology in various sectors has increased security, accuracy and reliability in identification systems. The adoption of biometric systems has gained momentum and it continues to grow further as hardware costs reduce and easy integration solutions become available.